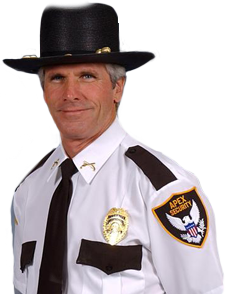 APEX Security’s success begins with our qualified and professional uniformed security officers. That is why the company recruits career-minded security professionals who understand the value of their responsibilities and who appreciate the price of APEX Security’s impeccable reputation. APEX serves a diverse client base and takes great pride in providing consistently professional and competent security guard services. 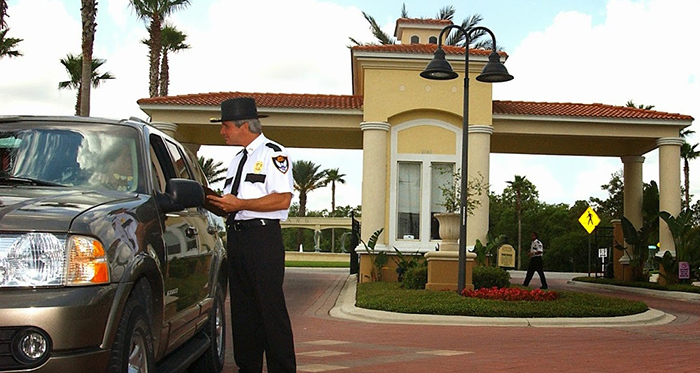 Gated communities, resorts, hotels, motels, conventions, film productions, construction sites and special events from Orlando to Daytona and Tampa feel secure under the diligent watch of APEX Security’s Greater Orlando area security guard protection. All APEX security officers are impeccably dressed in uniforms that reflect our clients’ requirements. Whether in a black blazer or in a military uniform, your APEX security officer is noticeably dressed to deter any unwanted activities. 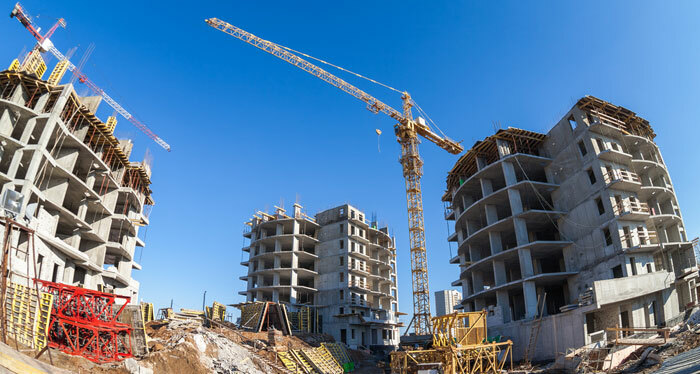 The APEX management team tirelessly visits every post for quality control purposes and to ensure that the clients’ needs are met. A member of the APEX management team, not a call service, can be reached 24 hours a day, seven days a week for a quick solution to any concerns. Selecting the right security company to protect your assets is a decision that should not be taken lightly. That is why APEX encourages all of its prospective clients to contact any members of the management team to request a list of existing clients for references. 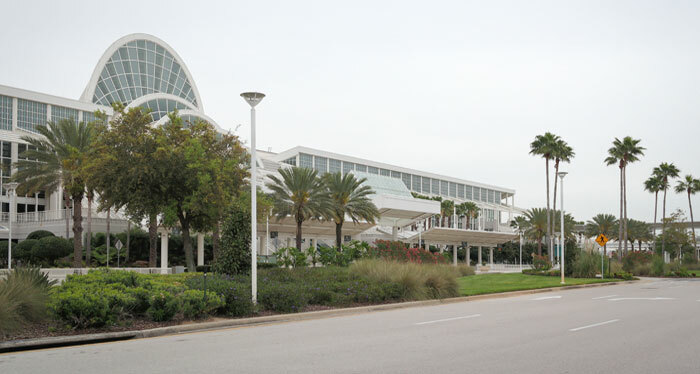 Defending your property is a responsibility APEX Security takes very seriously. Our team is committed to earning your trust and confidence so you can feel secure with APEX Security, the pinnacle of reliability.